To increase the quantity of water for irrigation to facilitate the farmers of Khushpur a water plant run by Solar panel was established in 2013. This project was supported by the Canadian Government with the help of Korean NGO Better World. 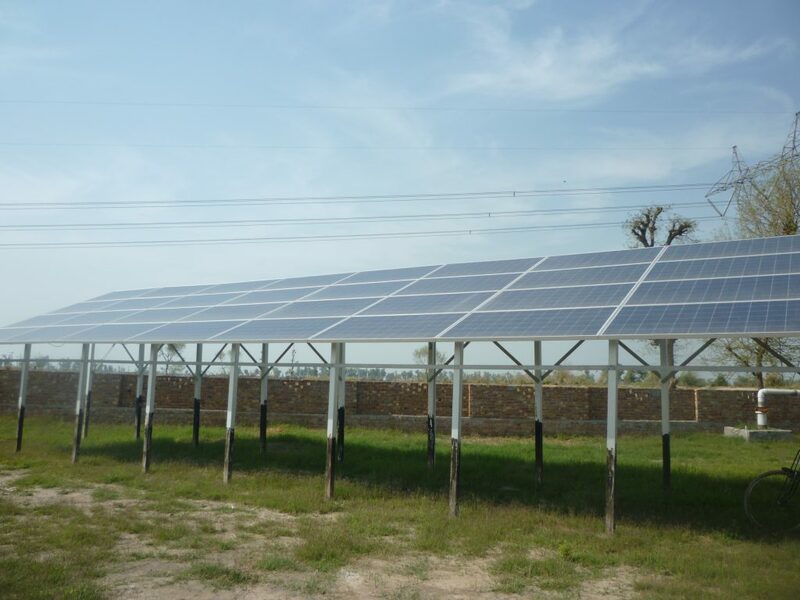 The Solar Irrigation Project is bringing significant changes in the lives of the people of Khushpur, empowering them through providing a sustainable income with the production of crops and dairy, on land that was once arid and now will become fertile.